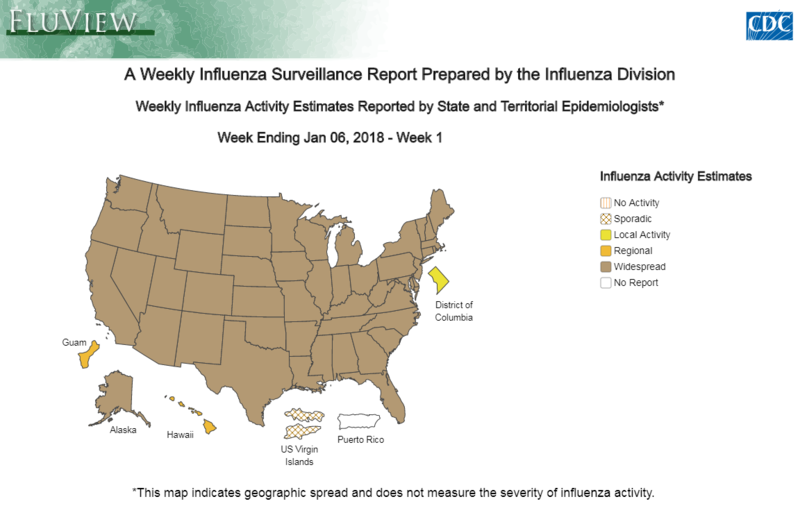 Doctors and pharmacies are tackling the surge in influenza cases in southwest florida head on, recommending you stay prepared. Performing simple tasks like frequent handwashing and getting your flu shot may save you in the long run, especially for groups most at risk. Doctors say older people, pregnant women and children are the most vulnerable. “If we’re treating you within the first 24-48 hours, you are going to get better quicker and more effectively, that’s when the antiviral Tamiflu does its best job.” siad Dr. Cynthia Lukasiewicz of Fort Myers. Ensuring a good night’s rest and upping your vitamin C intake will also help you stay in good health. But if you have loved ones who are sick around you, staying away from them is your best option. Experts say if you are suffering from Influenza Type A, you could spread your illness to your pet. So again, it’s important to wash your hands and keep your home clean and sanitized.